Don’t miss the next book! 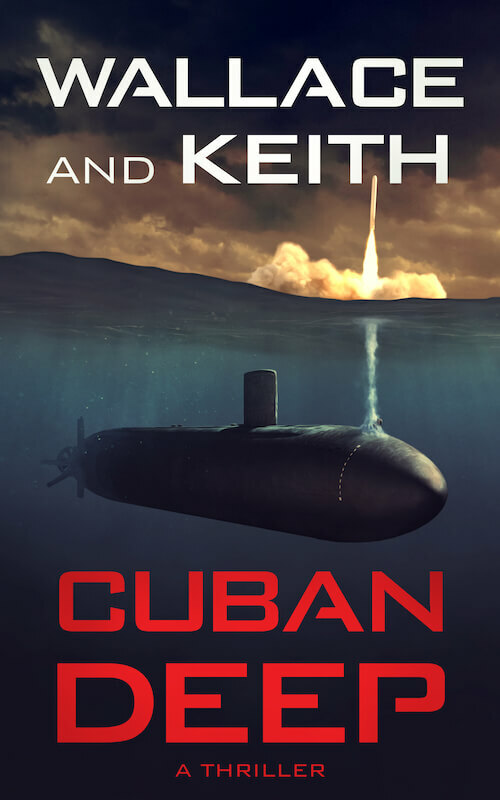 Gain special access to bestselling authors Wallace and Keith and the SRP Mystery & Thriller Team — sign up today. The story is fast paced, exciting and one you don't want to put down until the end. A classic modern day story of man and technology in the battle of good vs. evil. 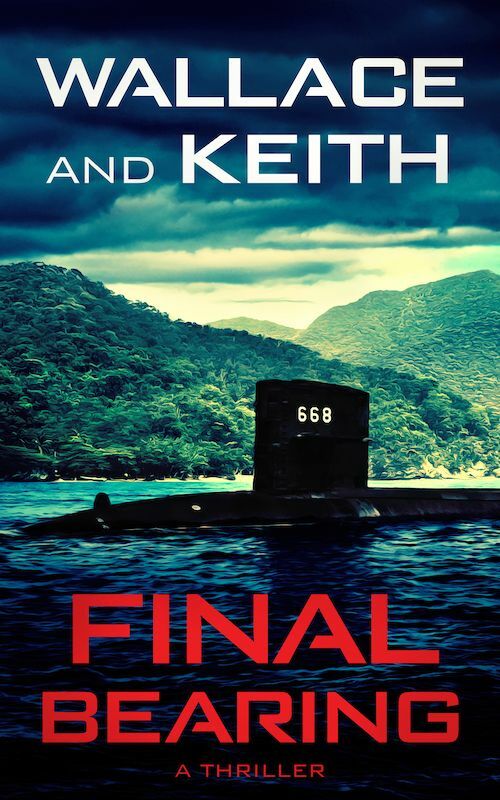 Don Keith and George Wallace take you to the heart of the action as America fights a secret battle in a brilliantly portrayed South American setting. This team spins a great tale. Photo courtesy of​ ​Lionsgate Entertainment. 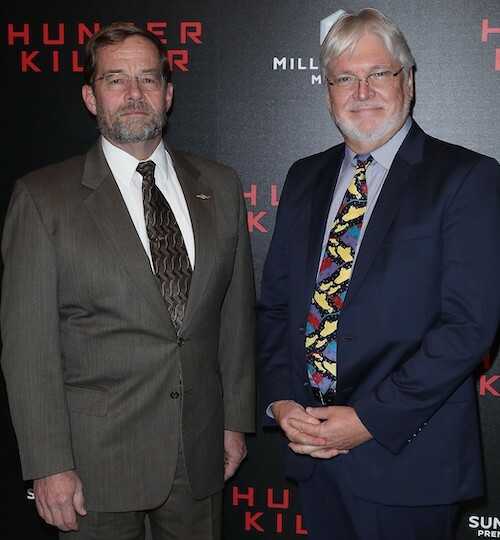 Wallace and Keith are the authors of the novel HUNTER KILLER, now a major motion picture starring Gerard Butler and Gary Oldman. 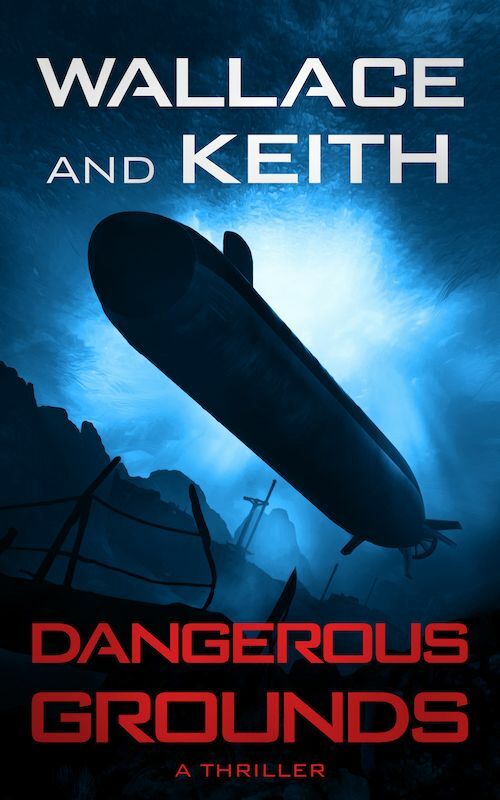 Don Keith is an award-winning author of more than thirty books. His writing has also appeared in The Washington Post, The American Legion Magazine, and The Irish Times. Commander George Wallace USN (ret.) served in the US Navy for twenty-two years as an officer on nuclear submarines. He commanded the USS HOUSTON (SSN 713) from February 1990 to August 1992, working extensively with the SEAL community to develop SEAL/submarine tactics. Under his command, the Houston was awarded the CIA Meritorious Unit Citation.